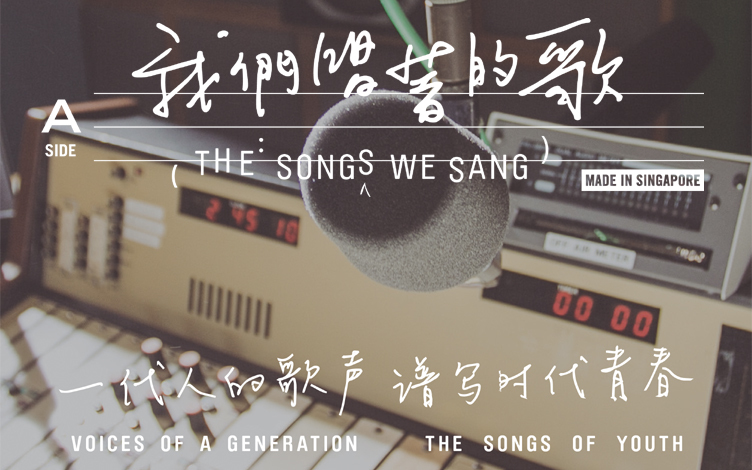 There are two aspects to the Xinyao documentary The Songs We Sang, directed by Eva Tang viz. the objective and the subjective. Objective — For the uninitiated, Xinyao was a Mandarin music movement that came out of school campuses in the aftermath of the closure of the Nanyang University in 1978. The Songs We Sang documents the genesis, growth and legacy of the movement and spotlights its key players. At a two hours duration, it is a bit long for a documentary and unless you are personally invested in the history, can get a little boring. For the people who lived through those times, the documentary will be a blatant exercise in nostalgia. However, if you are able to dig beneath that veneer there is socio-political commentary as well – the systemic dismantling of culture not deemed relevant to economic growth, a Singaporean hallmark of the last 50 years. The 70s and 80s footage may be of low quality but extremely insightful as viewers are transported to a different time and place. For the curious, The Songs We Sang, offers a good look at that rarest of Singapore phenomenon, a grassroots arts movement and for that reason alone, is recommended viewing. Subjective — For me personally, Xinyao was never relevant (and still isn’t). Being non-Chinese, it was alien to me in the 80s/90s and its success only heightened the frustration of being a singer-songwriter who performed original English language songs. Looking back at the video footage, the music seems amateurish but considering the background of most musicians at that time (lacking formal musical education of any sort), that was the best they could do. It is easy to forget that Singapore was a cultural desert in the 80s (and Xinyao superstar Eric Moo highlights this as well) and that the only person in authority fighting to change that was the late Ong Teng Cheong – who pops again as being somewhat instrumental in Xinyao’s rise to prominence. So, while I enjoyed laughing at the nostalgic images of a time now long gone, I also felt the old hurts and sense of injustice that I never had a chance to do the same in the 80s and if the Xinyao musicians complained of being marginalised culturally back then, it was even worse for people like me. The Songs We Sang opens on 24th March 2016.